Moving into a smaller home, but don't want to sell your possessions? Not enough space for your jet ski, boat or trailer? 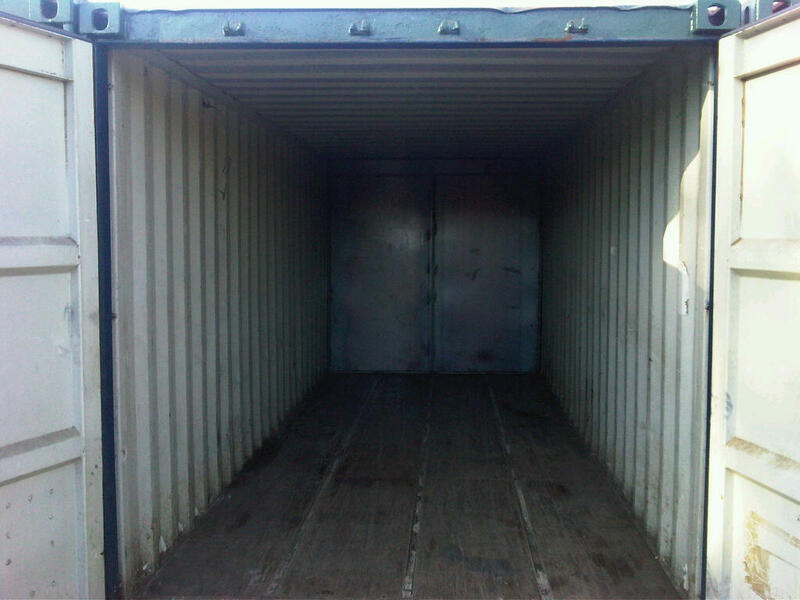 Busy with renovations and need to store furniture? 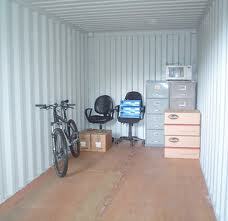 We have storage space available for you. 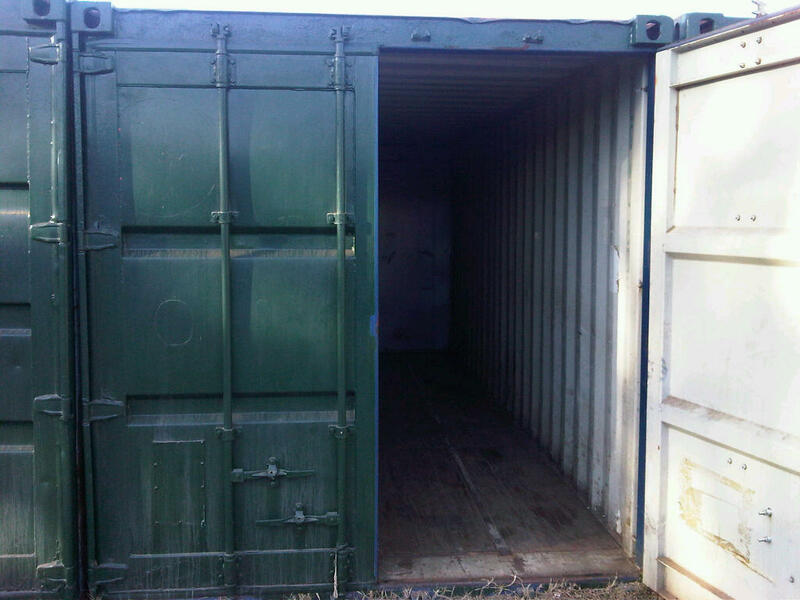 ISP Self-Storage in Pretoria East offers dust-free and safe container storage options to the public for storing, house-hold goods, boats or whatever your requirements maybe. Minimum rental of 2 calender months is required. Payments can be made in cash or EFT (no credit card payment). R 650 per month for 6 x 2,5 m unit. R 1300 per month for 12 x 2,5 m unit. 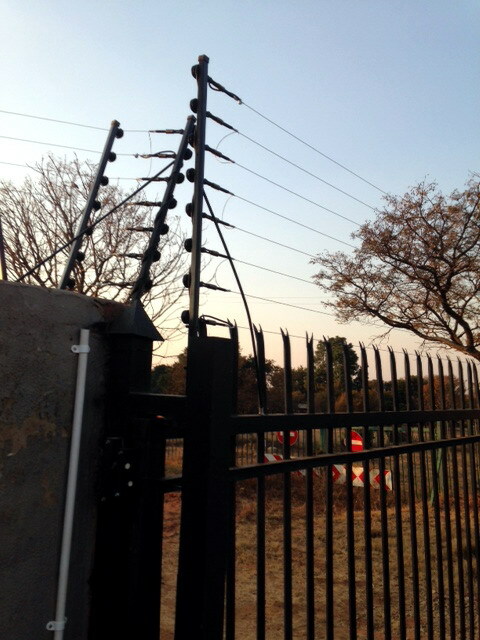 New tenants pay first 2 months plus R 100 for access key.